Texas is experiencing a growth wave of historic proportions. The triangular region framed in by the cities of Austin, Dallas–Fort Worth, Houston, and San Antonio, dubbed the Texaplex by author David Winans, has much to offer its millions of residents and stands as a beacon of opportunity for the thousands more who flock to Texas every day. Texas is America’s new land of opportunity.  Six years ago, real estate broker David Winans coined the term Texaplex and created a 7 minute video about Texas that quickly went viral. 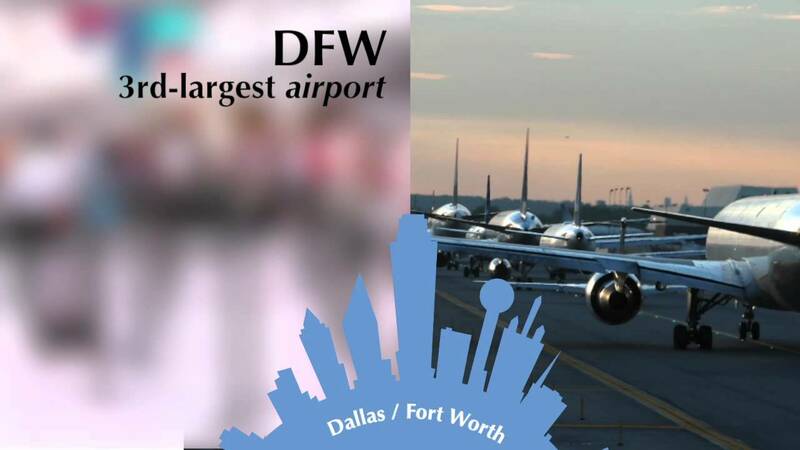 The Texas Governor’s office shared the Texaplex video, welcoming the world to our great state. It has been mentioned on NBC, The Economist, Newsweek, and many other world publications. Texas. With its rich history, warm weather, and booming economy, it’s no wonder Texas is the best place in America to live, work, and raise a family. In particular, the triangular region framed in by the cities of Austin, Dallas–Fort Worth, Houston, and San Antonio is experiencing a wave of growth of historic proportions. 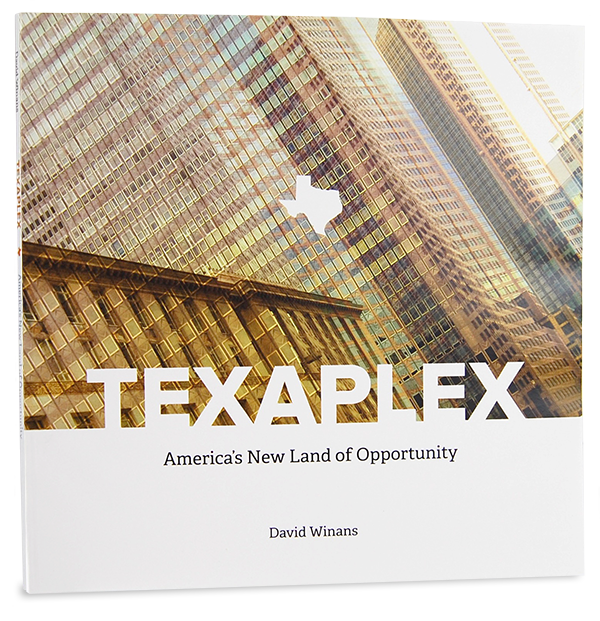 This area, dubbed the Texaplex by author David Winans, has much to offer its millions of residents and stands as a beacon of opportunity for the thousands more who flock to Texas every day. Although it contains less than a quarter of the state’s landmass, nearly 75% of the state’s population lives here. Fifty-two Fortune 500 companies also call this region home, along with dozens of billionaires, some of the finest universities in the country, ten major professional sports teams, and too many booming businesses to count.  With a pro-growth tax policy offering no state income tax, a low tax burden for businesses, and sensible laws and regulations, the Texaplex is drawing an increasing number of American firms seeking to relocate. The two primary drivers of growth are jobs and affordable housing — the Lone Star State is blessed with both. Texas is America’s new land of opportunity. I must say as to what I have seen of Texas, it is the garden spot of the world. The best land and the best prospects for health I ever saw is here, and I do believe it is a fortune to any man to come here. Copyright © 2017 David Winans. All rights reserved.